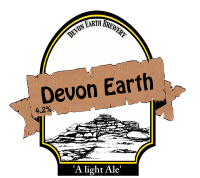 Devon Earth Brewery is situated on the banks of the River Dart on the outskirts of Dartmoor National Park and is run by brewer Amyas Holroyd. 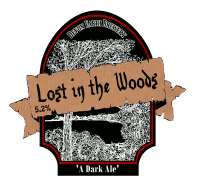 The brewery prides itself on buying locally sourced malt and providing ale to the pubs and beer festivals in and around South Devon. 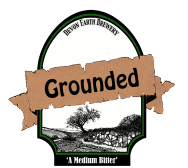 The brew house has recently been rebuilt and the first brew was Grounded.